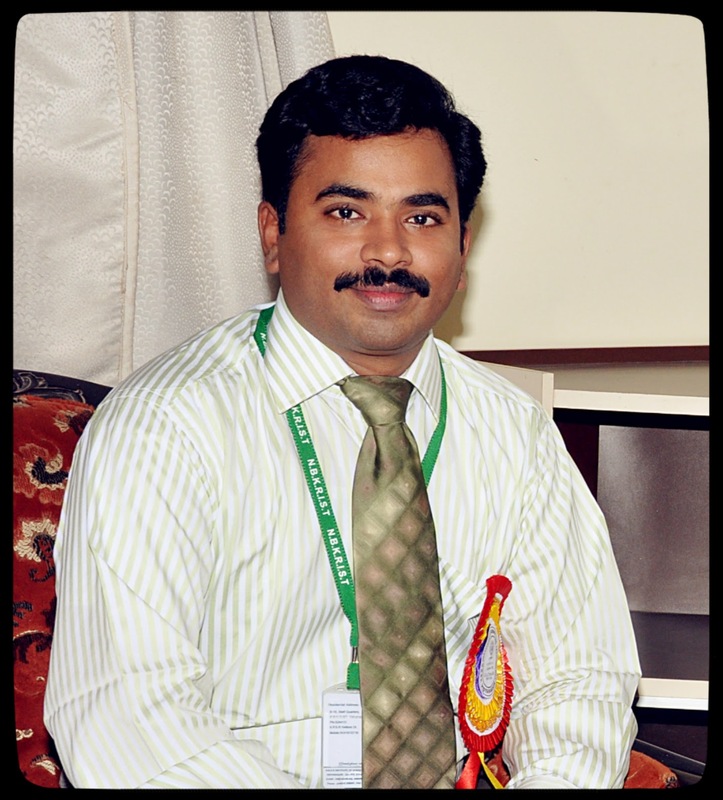 Dr Pokkuluri Kiran Sree obtained his B.Tech degree in Computer Science & Engineering with distinction from JNTU Hyderabad and M.E in Computer Science & Engineering with distinction from Anna University. He has obtained his Ph.D in Artificial Intelligence from Jawaharlal Nehru Technological University-Hyderabad.He has published 51 technical papers in international journals and conferences. He was the track Chair for most prestigious Eleventh International Conference on Control, Automation, Robotics and Vision (ICARCV 2010) held from 7 - 10 December 2010 in Singapore. 9. An extensive report on Cellular Automata based Artificial Immune System for strengthening Automated Protein Prediction. Advances in Biomedical Engineering Research (ABER) Volume 1 Issue 3, September 2013, pp 45-51. Science Publications (USA). 10.A Novel Protein Coding Region Identifying Tool using Cellular Automata Classifier with Trust-Region Method and Parallel Scan Algorithm (NPCRITCACA). International Journal of Biotechnology & Biochemistry (IJBB) Volume 4, 177-189 Number 2 (December 2008). (Eight Years Old Journal) Listed in Indian Science Abstracts, ISSN: 0019-6339,Volume 45, Number 22, November 2009. 11.HMACA: Towards proposing Cellular Automata based tool for protein coding, promoter region identification and protein structure prediction. International Journal of Research in Computer Applications & Information Technology, Volume 1 Number 1, pp 26-31,2013. 12.PRMACA: A Promoter Region identification using Multiple Attractor Cellular Automata (MACA) in the proceedings CT and Critical Infrastructure: Proceedings of the 48th Annual Convention of Computer Society of India- Vol I Advances in Intelligent Systems and Computing Volume 248, 2014, pp 393-399(Springer-AISC series) 13.Towards Proposing an Artificial Immune System for strengthening PSMACA: An Automated Protein Structure Prediction using Multiple Attractor Cellular Automata proceedings of International Conference on Advances in electrical, electronics, mechanical and Computer Science(ICAEEMCS)-2013, ISBN: 978-93-81693-66-04 on September 2nd 2013, Hyderabad. 14.Multiple Attractor Cellular Automata (MACA) for Addressing Major Problems in Bioinformatics in Review of Bioinformatics and Biometrics (RBB) Volume 2 Issue 3, September 2013, pp70-76. 16.Hybrid Attractor Cellular Automata for Addressing Major Problems in Bioinformatics in Research and Reviews: Journal of Engineering and Technology, Volume 2 Issue 4, October-2013,pp 42-48.